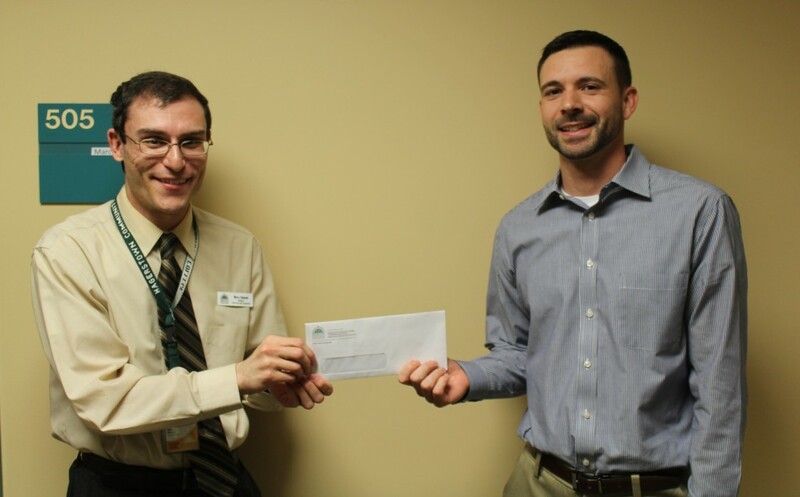 The Community Foundation recently presented two scholarships to students at Hagerstown Community College (HCC). 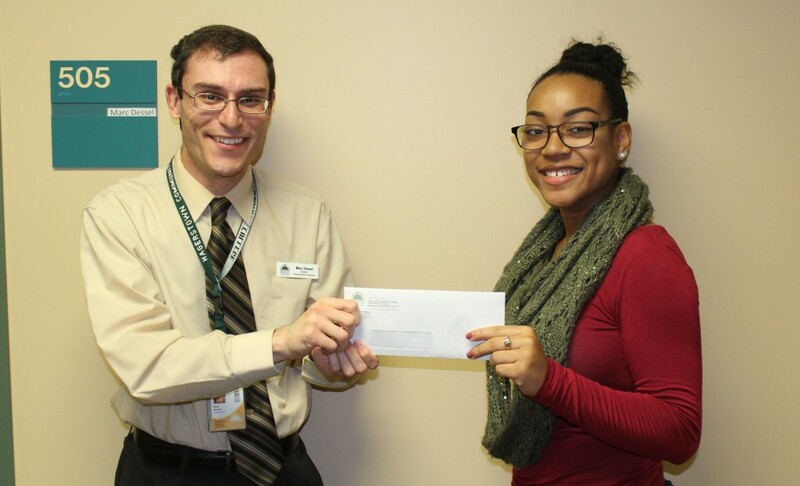 The Helen and Gene Kline Scholarship awarded $600 to Killana Wallace. The Klines established this scholarship at the Community Foundation in 2005 to benefit students enrolled at HCC majoring in education or engineering. Wallace is pursuing her associate’s degree in early childhood education and plans to attend Frostburg State University for her bachelor’s degree. Wallace wants to become a full-time teacher, so she can make a positive impact on children. The LeVan Healthcare Scholarship presented $550 to Michael Sullivan. This scholarship was created at the Community Foundation for graduates of Boonsboro High School pursuing a degree in a health-related field. Sullivan graduated from Boonsboro High School in 2003. He is majoring in radiography at HCC, plans to obtain his MRI Certificate and go into nuclear medicine.